Easter is called the moveable feast because the date of Easter changes every year. 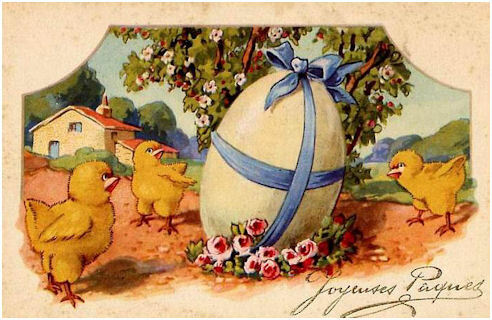 Easter Sunday can fall in any date from 22 March to the 25 April. The reason for the variation in the date of Easter is that it is based on the Lunar (Moon) calendar rather than our better known Solar one. 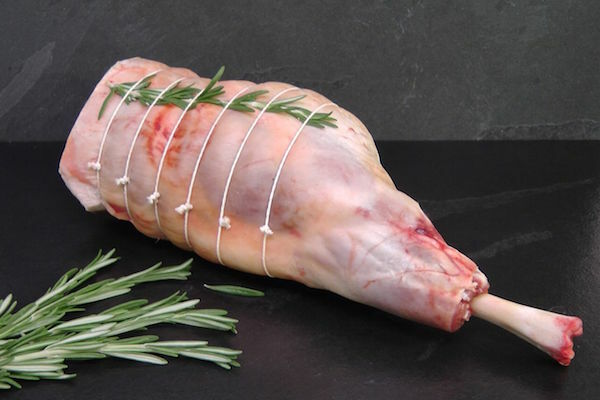 Unfortunately no-one told the Lambs and other animals that - so it falls to us here at Godfreys to ensure we source only the best produce to be absolutely perfect to coincide with the changes in dates. 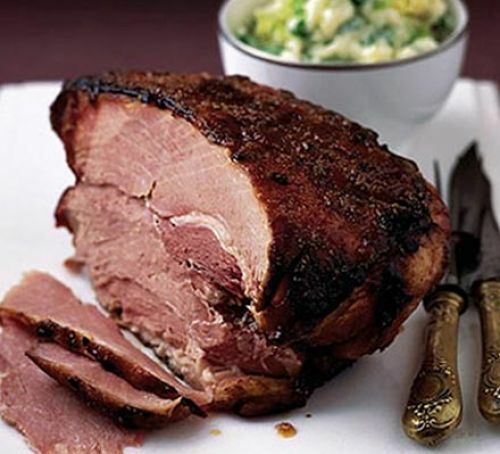 Traditional Meats eaten at Easter are usually Ham or Lamb. 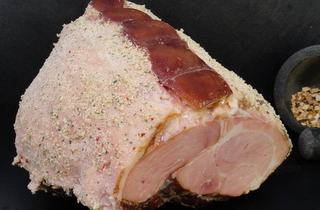 The origin of eating Ham at Easter goes back much further than Christianity. Pagan cultures, having slaughtered their meat animals in the Autumn preserving them for the Winter months, now ate up the last of those preserved meats. 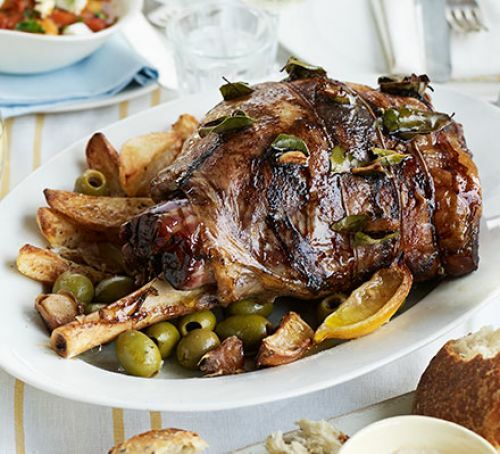 The custom of Lamb for Easter dinner comes from the Jewish Passover holiday. On that day, a sacrificial Lamb was eaten, along with other symbolic foods, at the Passover Seder. The Christians adopted the Lamb as a symbol of Jesus and retained the custom. 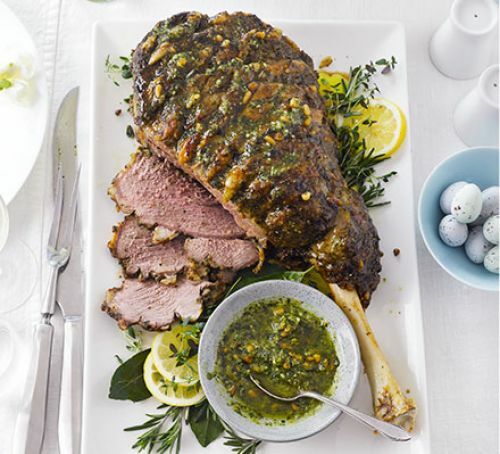 Score the skin of your Lamb and marinate with a herby, garlicky Pesto for an extra special Easter Roast. 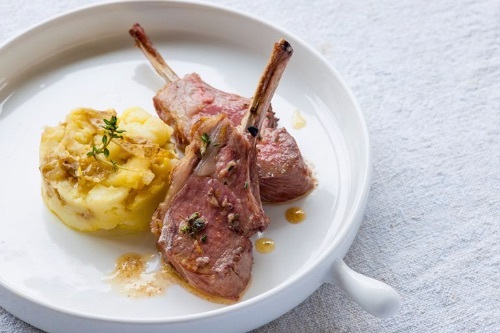 A Rack of Lamb is paired with crushed Jersey Royals and Anchovy Butter in this springtime recipe from Dominic Chapman. 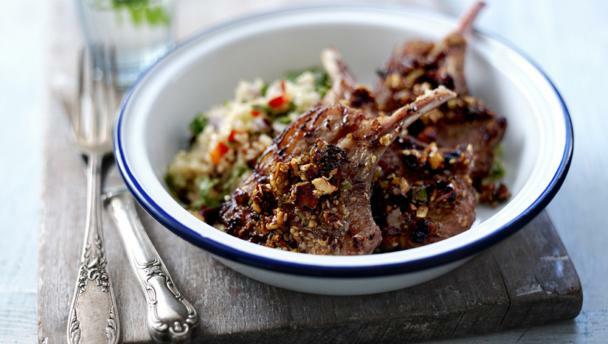 Serve with Purple Sprouting Broccoli to make it even more seasonally focused. Forty Cloves of Garlic and Vermouth too! Not traditional maybe - but devastatingly delicious! 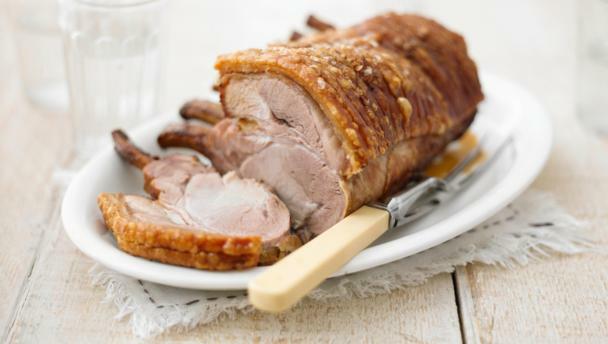 A Loin of Pork joint coated in crunchy crackling is always welcome at the table, but when its Delia Smiths perfect roast Pork - it’s the guest of honour! Whatever you choice - here is just a small selection of traditional Easter Favourites as a taster. Juicy and succulent tastes are magnified by using only grass fed, slow maturing, additive-free Beef and then slowly ageing it on the bone. Cooking on the bone then gives the meat that extra flavour and succulence to give this roast such a special place in our culinary history. A treat at any time - or equally for that grand special occasion. 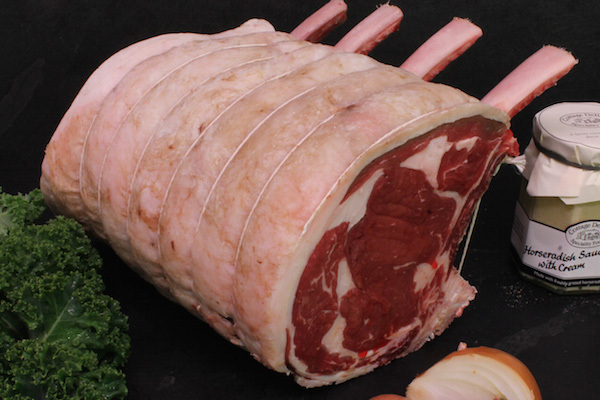 This is the whole Fillet of prime grass-fed, slow matured, additive-free and carefully aged Beef. Trimmed of all silver skin and sinew - this is the ultimately luxurious cut with a sublime buttery mouth-watering texture. 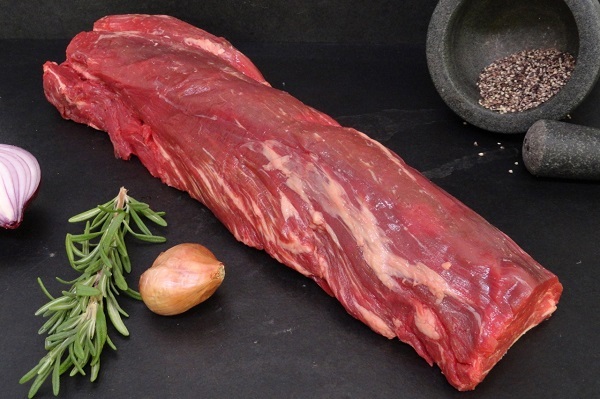 It can be cut into Steaks such as Steak Tournedos or Filet Mignons - or alternatively used whole for such dishes as Beef Wellington. 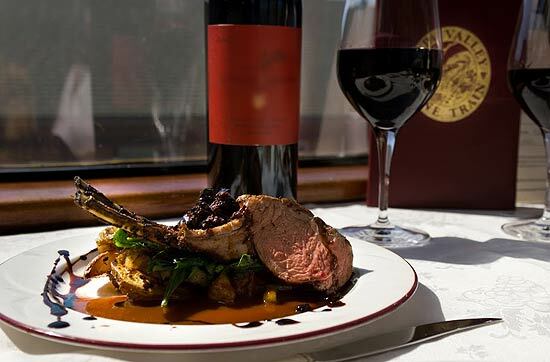 Grand, delicious - and an absolute gourmet indulgence. 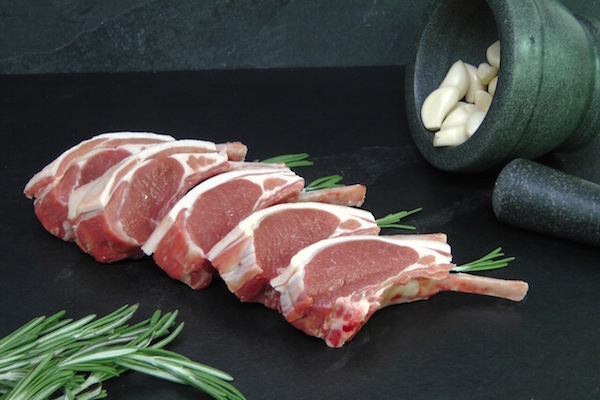 French trimmed for classic presentation, our Lamb Cutlets are cut from a Rack of Lamb from the tender best end. 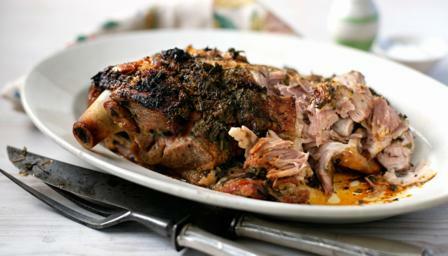 The ultimate Sunday roast, the Carvery Leg of Lamb is a family favourite. Trimmed, tied and ready to roast on the bone for maximum flavour. 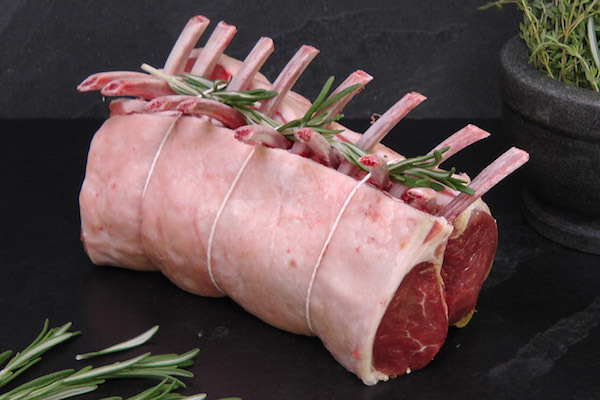 Prepared from the best end the Rack of Lamb is a mouthwatering fully flavoured cut that is the undisputed epitome of all Lamb roasts. Great taste, melting texture and a stunning appearance that never fails to impress. 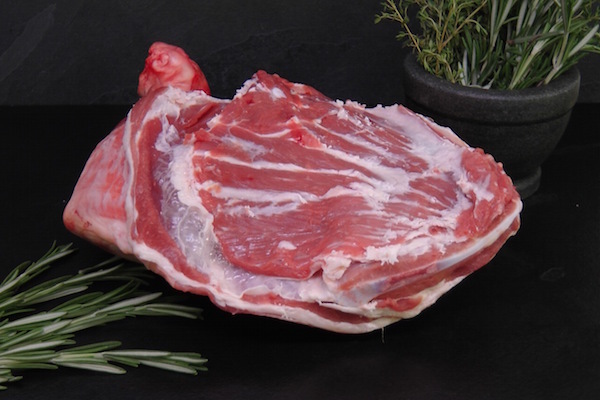 Perfect for low, slow roasting for meat that falls off the bone - the shoulder is a delicious and impressive roasting joint. 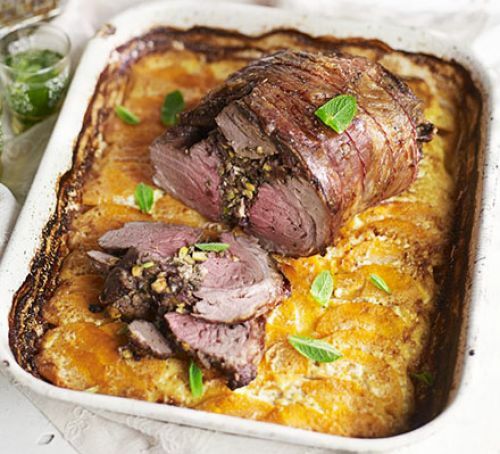 A Gastro pub favourite, and a smaller alternative to a Leg of Lamb roast. 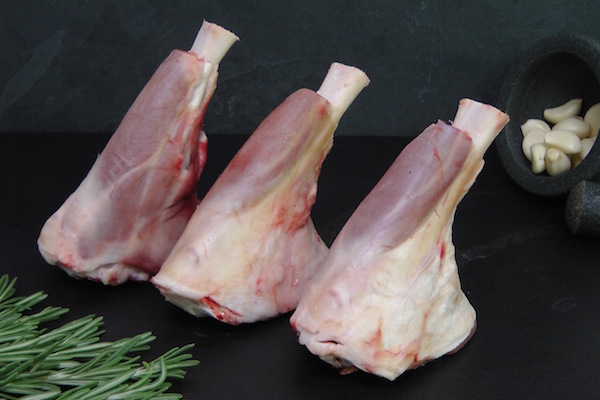 Free range Lamb Shanks only from premium farms. Slowly braised they are an absolute treat. 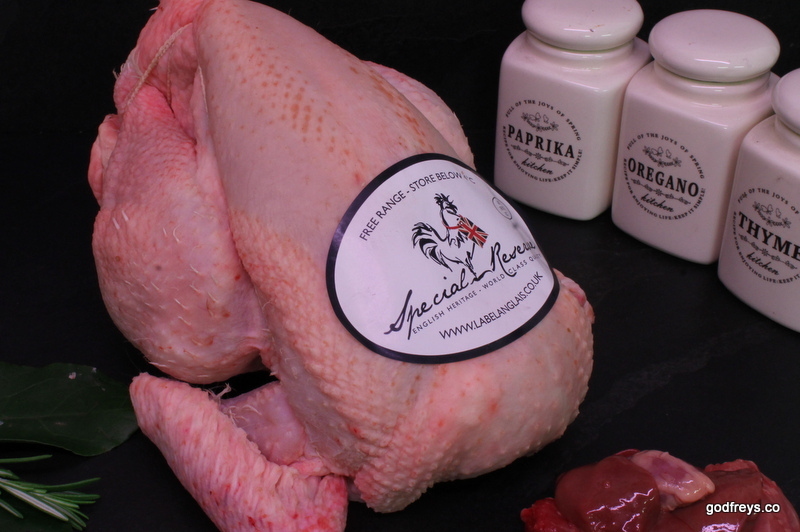 The Special Reserve is a free range Chicken fed on a natural diet, with a plump breast and delicate flavour. A combination of the best of the old, with the best of the new. The breed is developed from the same female line as Label Anglais, but carries with it more Breast meat, and is of a paler colour. Quality poultry raised in the old fashioned way. 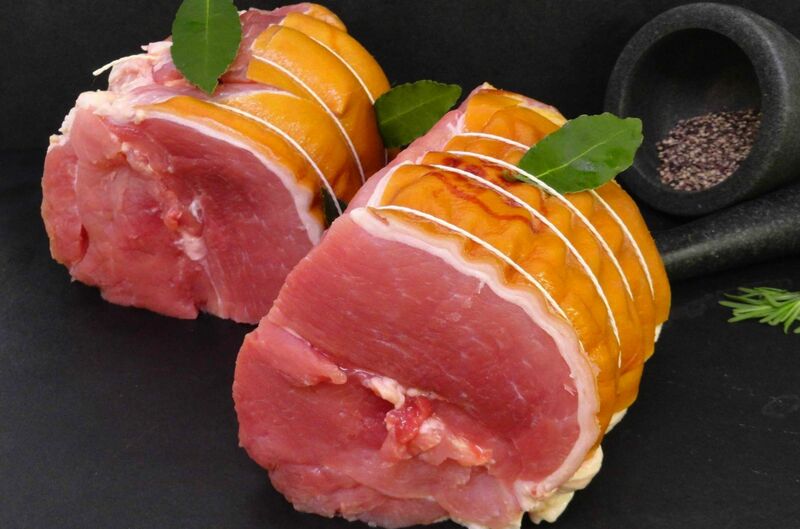 Perfect for a dinner party or a special family meal, the French trimmed Loin of Pork is an impressive roasting joint, left on the bone for superior tenderness and flavour. 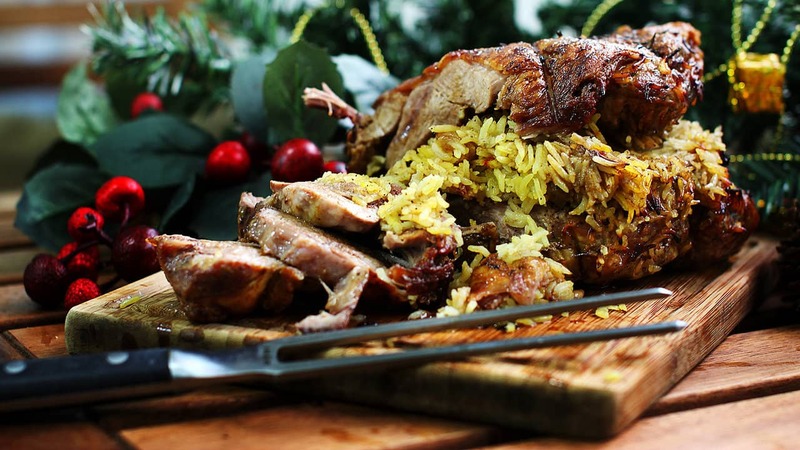 An economical juicy, spicy, stunningly flavoured Pork Roast which combines the succulence of slow roasted Pork with the distinctive spicy smokiness of Spanish Chorizo. This is a remarkable dish combining multi layers of flavours. The combination of the lusciously tender Pork and Chorizo, all encrusted in an amazing, mouth-watering , golden crispy Crackling - mingle and marry beautifully. 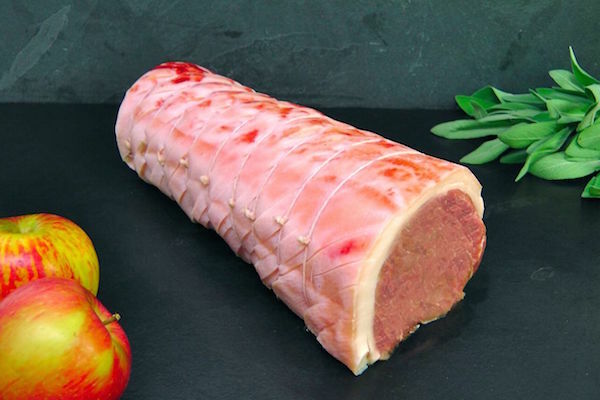 We take our free-range, additive-free Belly of Pork, debone it, then carefully roll it back together with layers of Garlic, Fennel seeds, Herbs and Olive Oil with a generous amount of Spanish Chorizo Sausage at its heart. As the Roast slowly cooks the Chorizo releases a delicious spicy red oil that infuses and blends with the Pork to produce fabulous tastes and that are truly out of this world. 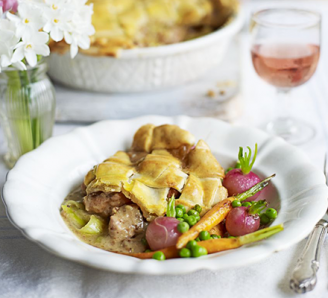 Robust flavours and textures - so not for the faint hearted - but guaranteed to impress around the family kitchen table or be presented with a flourish at the dinner party table. 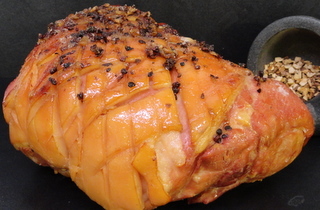 Free Range off-the-bone, hand-prepared, sweet, slow-roasted Ham cooked with Honey, Juniper berries, Cloves, Orange peel, Lemon peel and dressed off with a glistening Honey glaze. 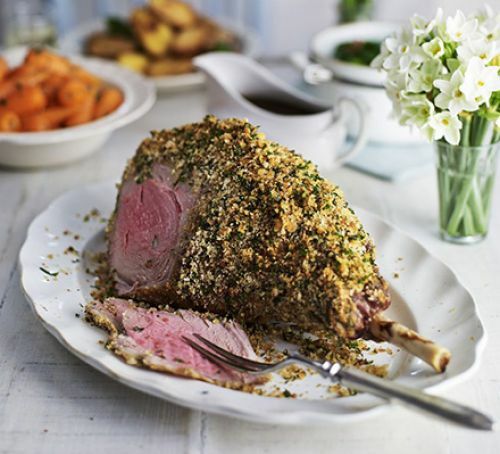 Free Range hand-prepared, slow-roasted Ham coated in breadcrumbs and left off the bone for easy carving. Lightly smoked over beech and oak to give a slightly stronger alternative flavour to our Unsmoked Ham..
Free ranged, dry-cured. 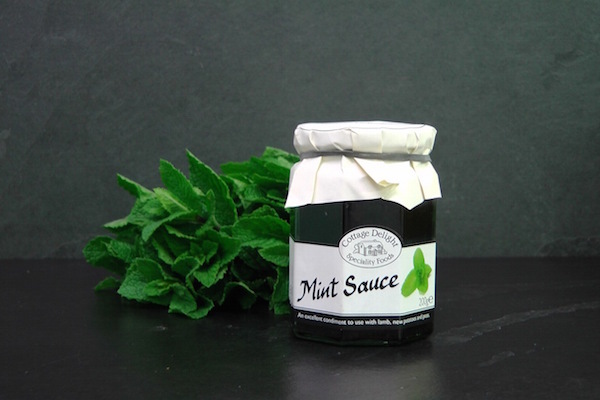 Perfect for making your own cooked smoked Hams for a special dinner party, or just for boiled Bacon with Mushy Peas for all the family. 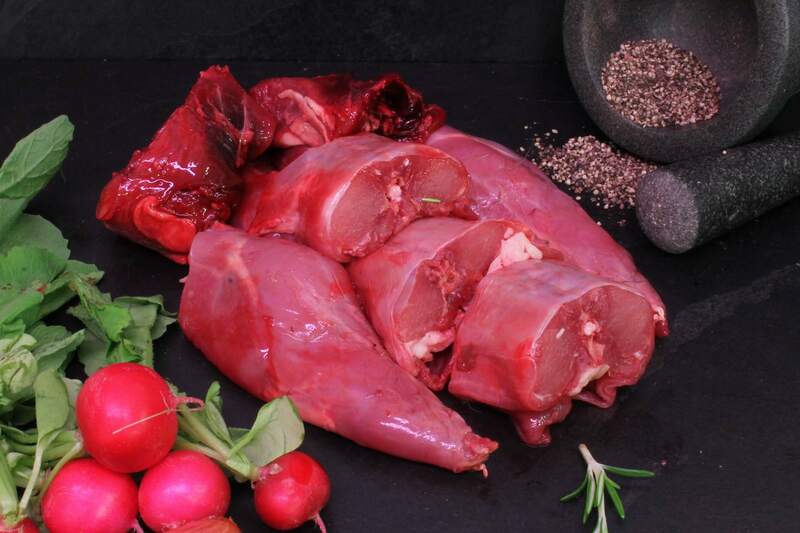 Very underrated - Rabbit can be prepared in many ways just like a Chicken. 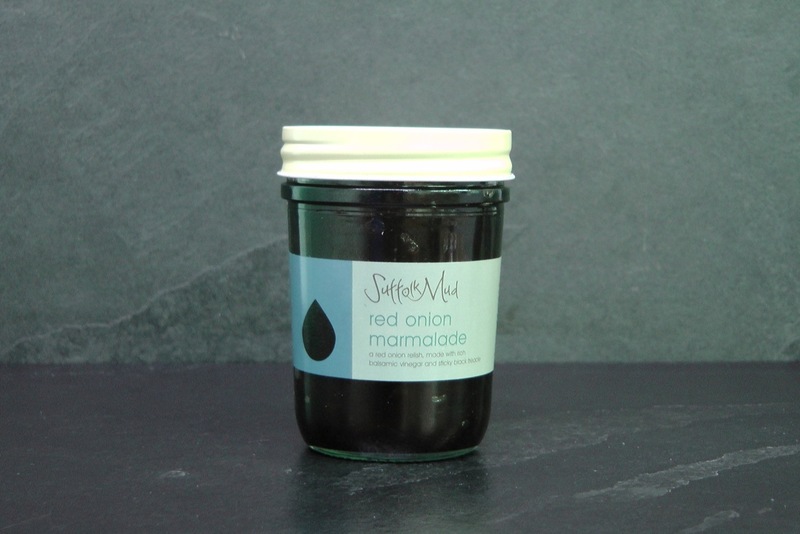 A red onion relish made with sticky black treacle and rich balsamic vinegar, that is so sensational you just have to taste it. 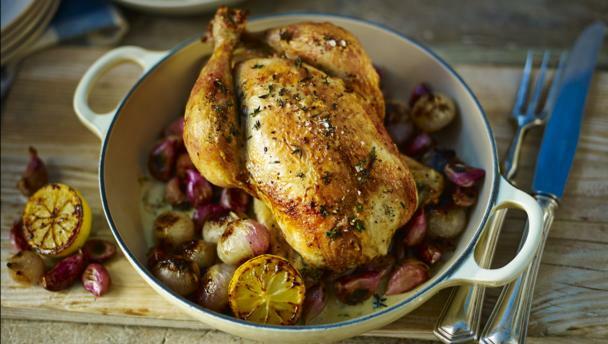 So why not give it a Click - and experience a whole new way to enjoy Godfreys Free Range Premium Meats and Poultry by ordering from the comfort of your own home or from your place of work - at a time that is convenient to you. We do the rest - be it if you would prefer delivery to you door Nationwide - or to personally collect from our Highbury Shop or Finsbury Park Collection Points.